Vicki Ronchette, author of “From Shy to Showy,” has created a new exhibitor education resource with online college-type classes available on a wide variety of topics. New owners, exhibitors who want to improve their performance and experienced members of the fancy who want to hone their skills will all find a topic of interest. Listeners who missed Ronchette’s previous podcasts, can check out some of her outstanding positive training tips here and here. 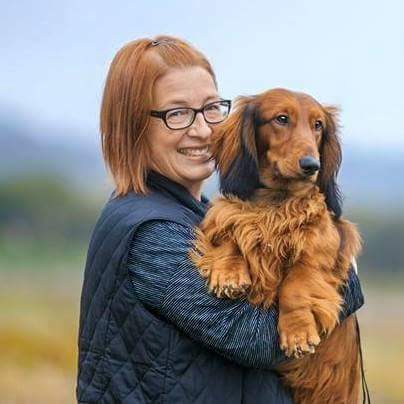 Show Dog Prep School Courses include everything from training nail trims, to using Tellington TTouch for better results, to Safe Travel with dogs. Full disclosure, your host, Laura Reeves, is an instructor for SDPS. Her first offering is: Canine Structure 101 and Applying the Breed Standard. Courses are available with coaching from instructor, as well as a mentoring program with Ronchette, webinars, forums and more. The school is designed to offer easy navigation and a user-friendly platform. 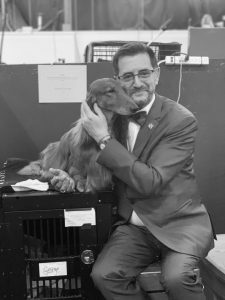 Ronchette is dedicated to the positive reinforcement system of dog training. And she applies it to her students. 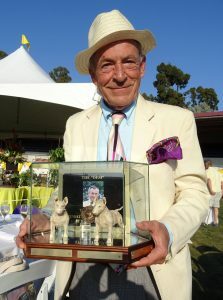 People AND animals deserve to have an education so they can go in to a dog show with confidence and actually enjoy the sport and stay with it, Ronchette noted. “We can help you understand the reason a dog didn’t win. It could actually be that your dog didn’t look as good. Let’s work on that,” Ronchette said. Don’t miss Allison Foley’s Tip of the Week from the Leading Edge Dog Show Academy. 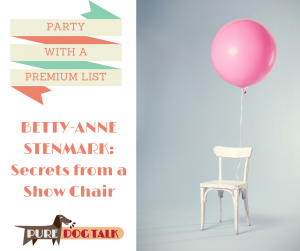 Allison brings us *boggling* information about how to do up a coated breed beautifully – without power! Seriously, water and a bristle brush. What? Check it out.